3 young Ladies proposed a MAN.. .. He had to choose one of them.. .. He tested by giving them Rs.5000 each 2 spend… . . . . . .
1st bought make up stuff& new dresses & said she wanted to look good for him.. ..
2nd got him few expensive shirts & ties and perfumes& said she wanted him to look good.. ..
.. . . Finally MAN decided to marry . .
She was looking damn beautiful …? 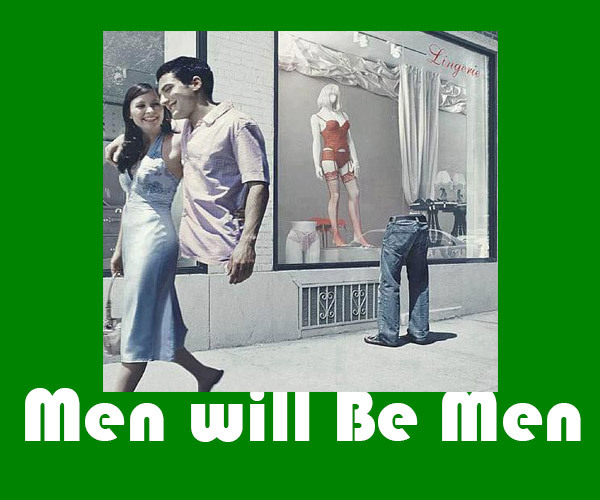 Moral:” Men Will Be Men”??? ?